Product reformulations can go one of two ways. Either the brand makes the change for all the wrong reasons (upping profit margins, jumping on fad-like bandwagons, et al.) and the new product looks barely recognizable up against the original, thus irritating and ostracizing its once-loyal fan base. Or the brand could choose to make small tweaks based on consumer feedback, turning what was once a great product into a magical one. 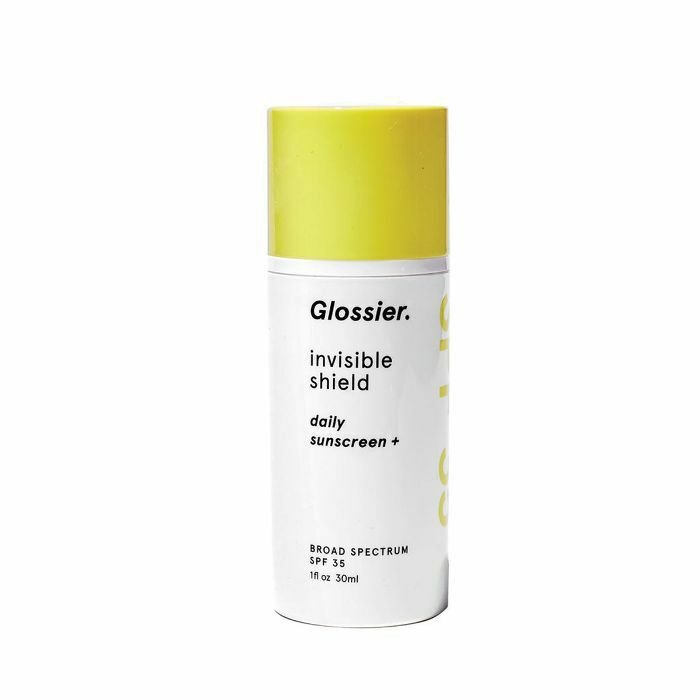 Seemingly so, that's exactly what has happened with Glossier's newly updated Perfecting Skin Tint ($26). 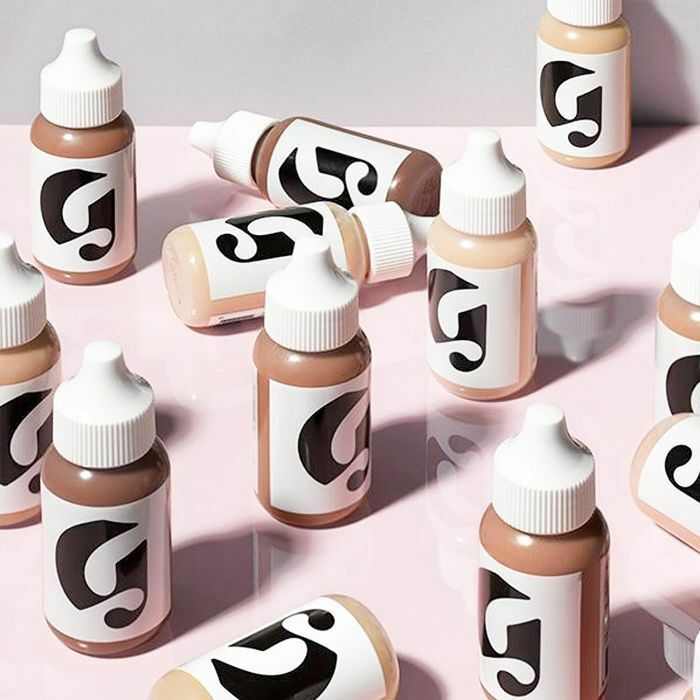 Launched in 2014 as one-quarter of Glossier's original product lineup, Perfecting Skin Tint filled a big gaping hole in the market for a base product that offered just a pinch of coverage but a whole armful of dewiness. It was a foundation, but not as we knew it, and it quickly grew a dedicated fan base. 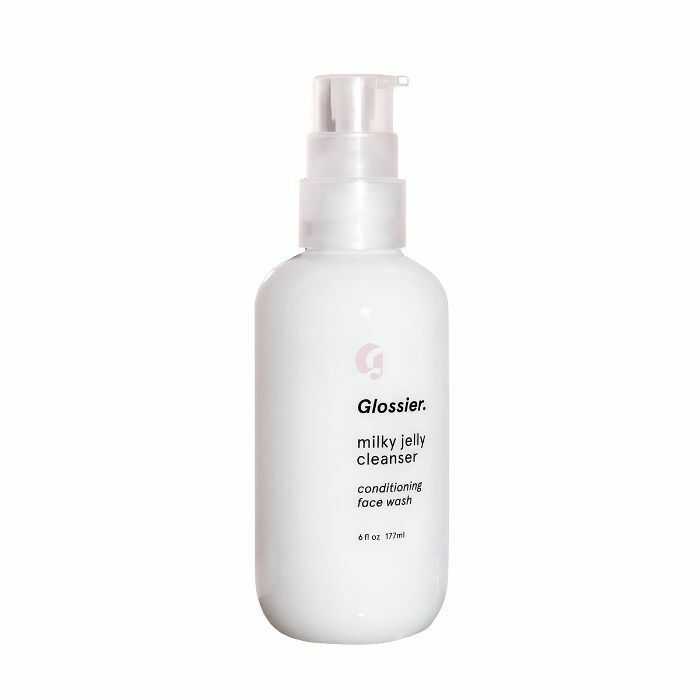 This week, however, Glossier made the bold move to reformulate this much-loved product to meet the demands of its active community. As a Glossier rep told Allure, "Our goal was to fix some of the issues we faced with our previous formula without compromising the effect of toned, smooth, dewy skin." Yes, the update remains fresh, dewy, breathable and as sheer as a fancy linen curtain, but as the brand divulged to Cosmopolitan UK, it has made some pretty vital changes. 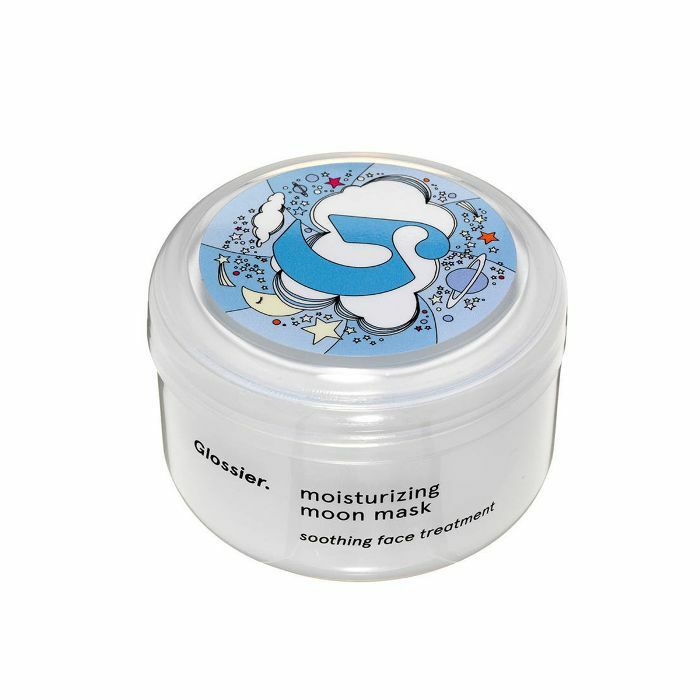 "We've added an updated pigment treatment, an improved film-form technology (to create a soft, hydrating veil on skin), cork oak for a breathable barrier that works to prevent water loss, an updated blend of oils (rich in the omega fatty acids Linoleic and Ricinoleic), and an updated preservative system," a brand rep explained. As reported by Allure, the news was first spotted when a Reddit user shared an email she received from the brand after purchasing the OG formula a couple of weeks ago. 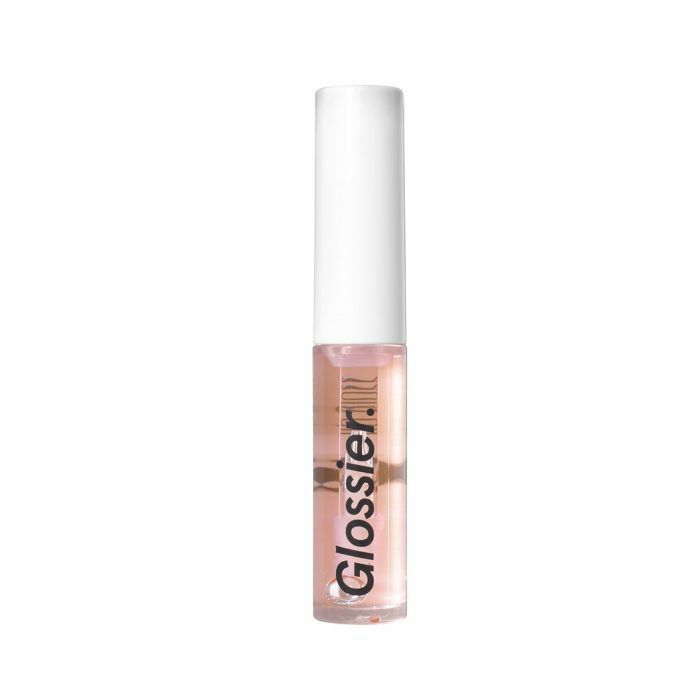 In it, Glossier explained how they had made a few changes, and thus anyone who had bought the product in the last month was offered a promo code to get the reformulated version free of charge. That's customer service as it should be, for sure. So next time you smother your face in this dreamy glow-giving elixir, you can smile smugly in the knowledge that this is just another case of consumer power making a positive change to our makeup bags, or in this case, pink Glossier pouches. 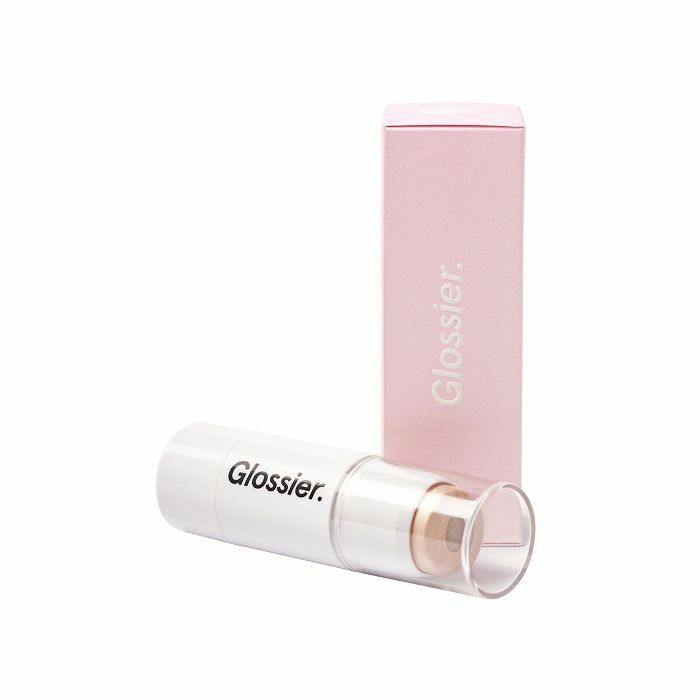 Next up, check out what happened when we tried Glossier Lash Slick.